In the summer of 2017 two intrepid expat Canadians set out to fulfill a lifelong dream of driving their home and native land from coast-to-coast. Starting at the eastern-most point of North America, they dropped the top on the aging convertible and headed west in search of Canadian experience, identity, culture, landscape, music and moose, in celebration of Canada’s 150th anniversary. Three weeks, ten provinces and 7,800 kilometers later they pulled up to the (ironically labeled and mysteriously duplicated) Mile Zero in Victoria, British Columbia. 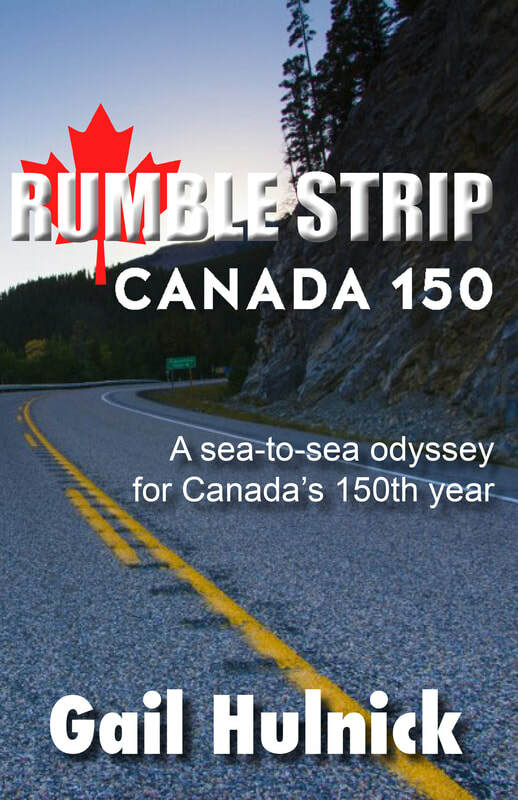 Rumble Strip Canada 150 is the story of this eye-opening, life-affirming, joyous, and sometimes silly adventure.